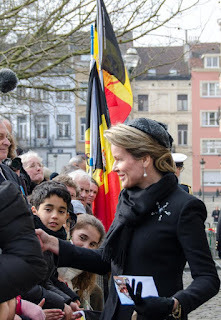 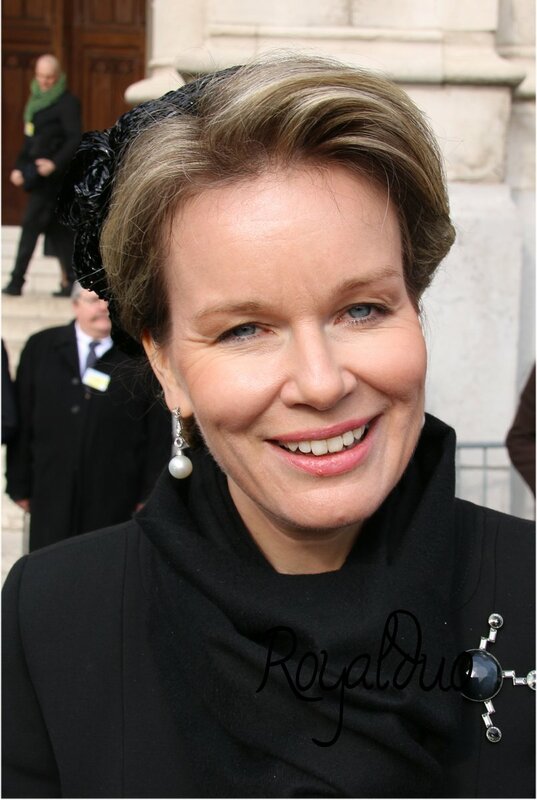 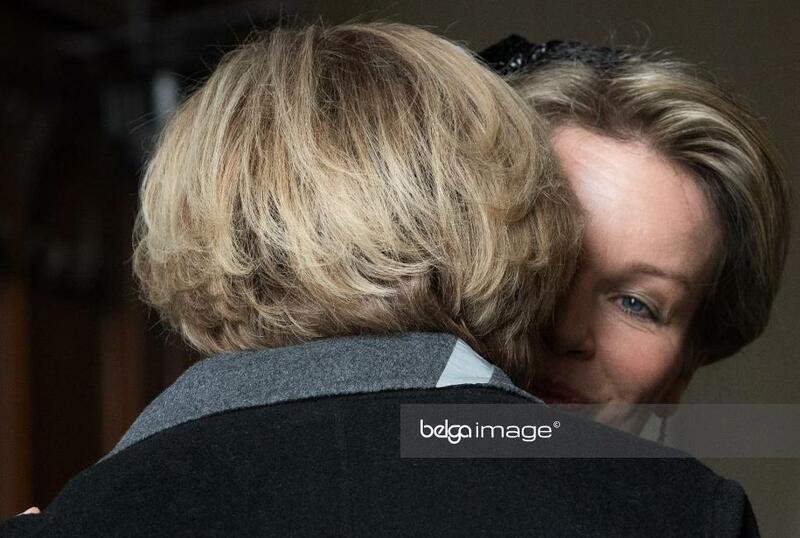 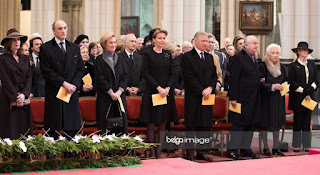 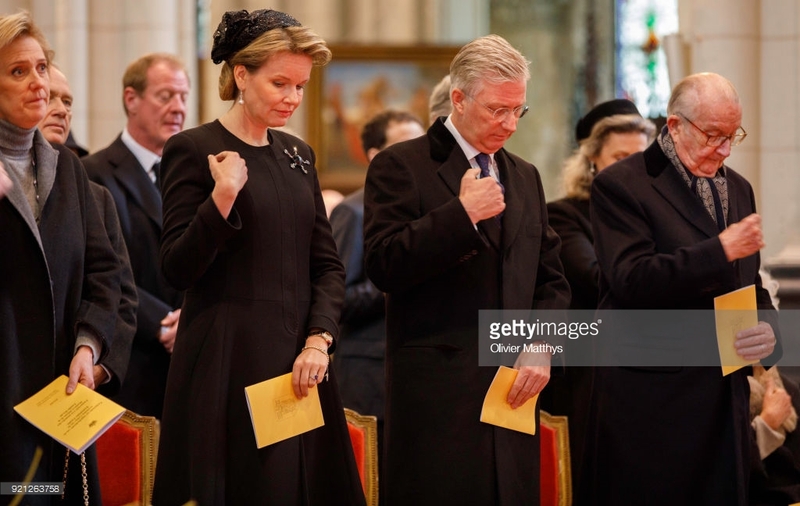 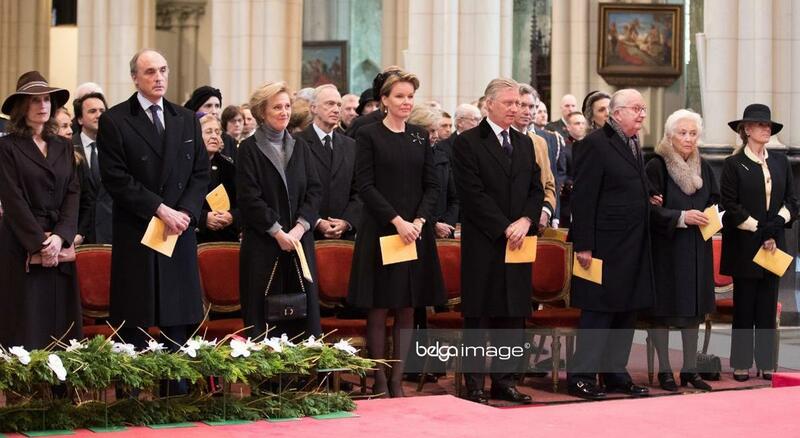 King Philippe and queen Mathilde attended the traditional annual mass for deceased members of the royal family, at the Notre Dame church of Laken. 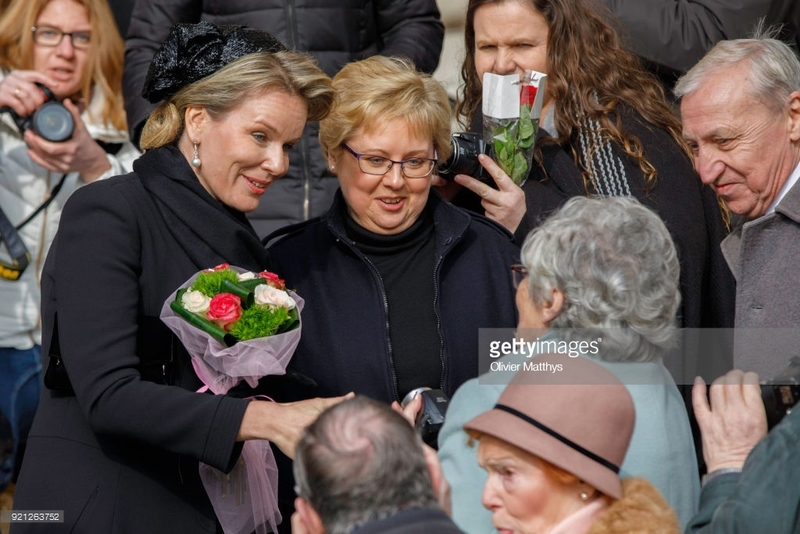 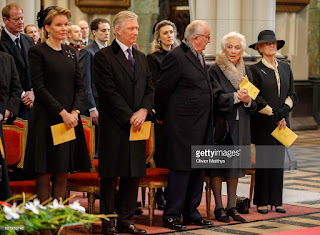 They were joined by former king Albert, former queen Paola, princess Astrid, prince Lorenz, princess Esmeralda, princess Léa & her son Renaud Bichara, prince Guillaume & princess Sibilla of Luxembourg, princess Marie-Astrid of Luxembourg & archduke Carl Christian of Austria, and members of the late queen Fabiola's Spanish family. 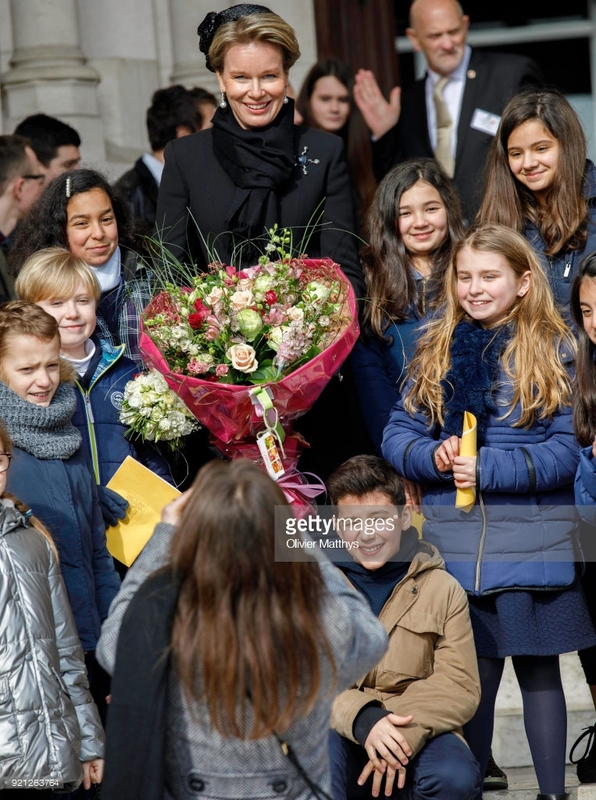 After the mass, they greeted the people who were waiting outside.